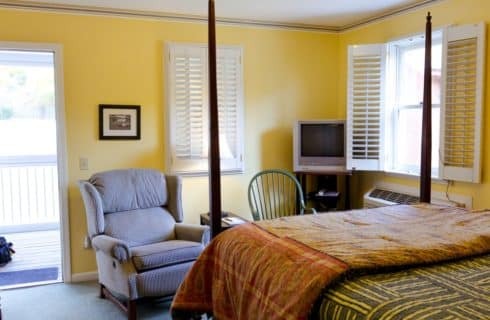 For business travel lodging less than an hour from Downtown St Louis, Missouri, skip the run-of-the-mill chain hotels and enjoy personable accommodations at The Green Tree Inn of Elsah in Illinois. Rest assured while we make your stay as pleasant and convenient as possible – each and every visit! Our comfortable, spacious inn includes all of the modern necessities to help you stay productive. In addition, we have worked hard to provide great business features for our guests. If you need a unique service not listed, please Contact Us. 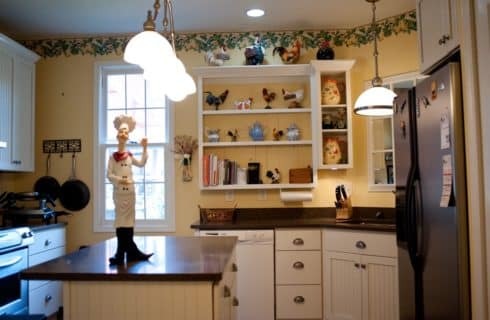 We are certainly happy to accommodate your special needs whenever possible. 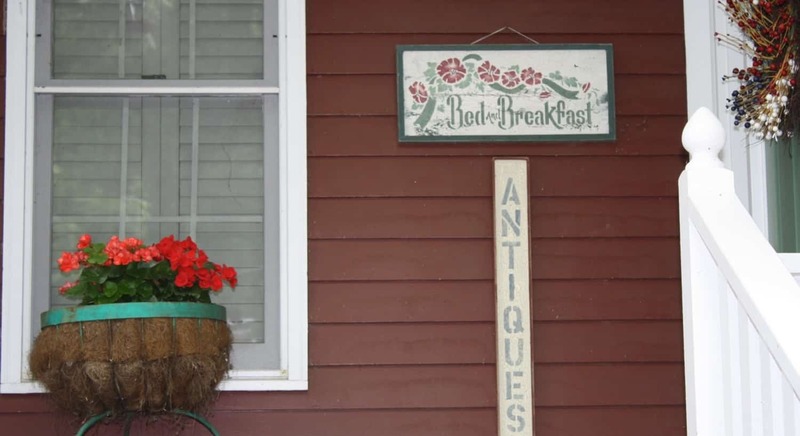 Bed and Breakfasts can be a refreshing personal alternative to traditional hotels. Why not give The Green Tree Inn of Elsah and our warm, friendly atmosphere a try for your next business trip? 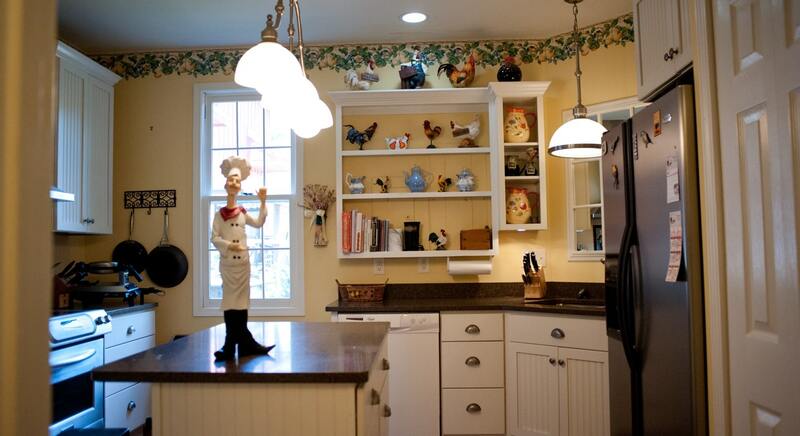 We know you will feel right at home. You can take in the quiet, peaceful backdrop of Elsah, Illinois blended with the relaxed surroundings of the inn. This will be a welcome change from the business hustle and bustle. Most importantly the technology services and resources you need to stay connected are available. Meeting space can also be reserved onsite. Allow enough time during your stay to enjoy some of the many great local attractions. Visit our Things to Do page to learn more. Bring your team and book the entire Inn. What a great place to do team building and planning sessions. We have everything you need for a productive stay! High-quality towels from Turkish Towel Co. 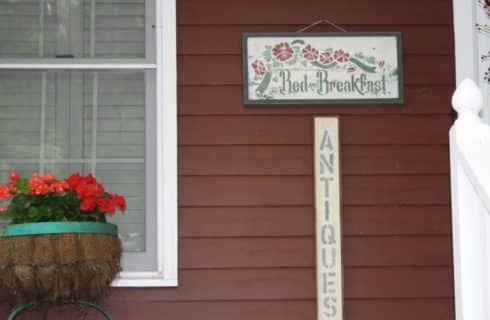 Even more surprising to some is the fact that enjoying the comforts of a bed and breakfast doesn’t have to be expensive! We offer a discounted rate when you book multiple nights. Contact us and learn more about rates and specials for business travelers. Traveling For Business By Plane Or Train? 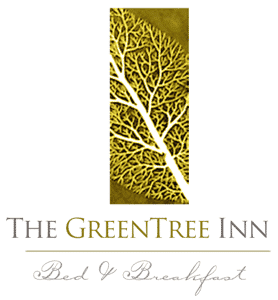 The Green Tree Inn of Elsah is conveniently located northeast of St. Louis, MO. Certainly a great option for corporations traveling through a local airport or train station. 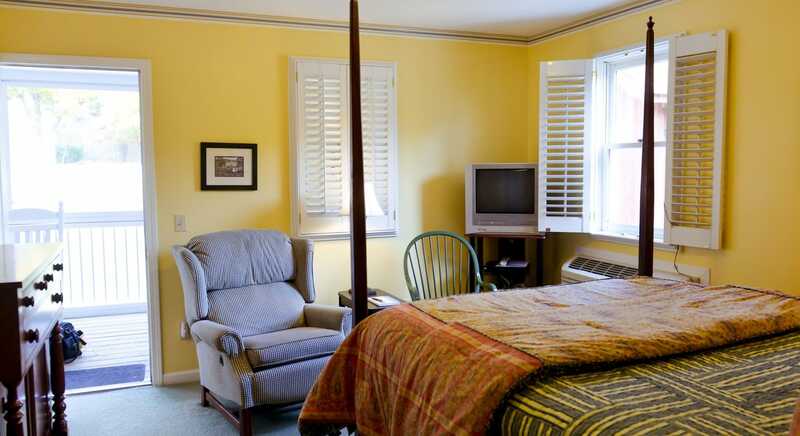 The Green Tree Inn of Elsah is less than 30 miles away from major airports. Similarly, it is also just 15 minutes away from Amtrak. Book Direct for Best RateGet the best rates & attention to your needs when booking on our site!Book Now!